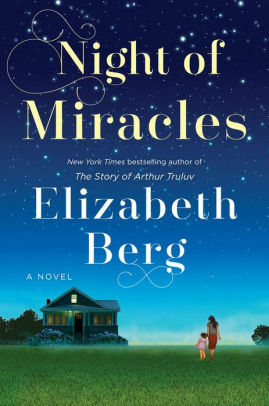 Night of Miracles by Elizabeth Berg is a very highly recommended continuation of the feel-good narrative found in Berg's previous novel, The Story of Arthur Truluv, set in Mason, Missouri, a small town of five thousand people. Maddy and Nola, Arthur’s “adopted” daughter and granddaughter, often stop in to see Lucille Howard in Mason. Lucille is continuing to teach her popular baking classes out of her home (which used to be Arthur's and is now owned by Maddy). Lucille is so busy with her classes that she hires an assistant, Iris Winters. Iris is new to Mason and is trying to move on from her divorce and make a life for herself. Iris lives in the same apartment building as Tiny Dawson and the two become friends. 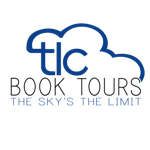 Tiny has a crush on waitress Monica Mayhew, who he wants to ask out but is too afraid to follow through. Monica, unknown to Tiny, feels the same way as him. At the same time, Abby Summers, a neighbor to Lucille, has been recently diagnosed with cancer. Abby and her husband, Jason, ask Lucille if she can watch their son, Lincoln, while she undergoes chemo. Berg continues the wonderfully written, simple, yet charming story found in Arthur Truluv of how people can help each other through their friendship, compassion, and emotional support. This is truly another story for fans of Fannie Flagg. It has the same feel-good small town feeling to it that often are found in her novels, although it is a simpler story with less depth than some of Flagg's novels, it is overwhelmingly a pleasant tale for the heart during vicious, turbulent times. There are not any shocking surprises - it is not that kind of story. While there are some harsh and challenging things that happen, we know, again, that the characters are going to get through it because it is that kind of story. And, you know, sometimes that is what you need. It is true that Berg touches on some controversial topics but chooses to not make them hot-button topics and keeps the overall tone pleasant leading to an expected, fitting ending. 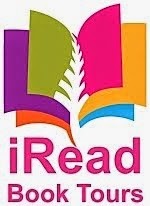 This is a novel that is good for the heart. It is not packed full of the real-life drama and emotional conflicts that abound today, but it is a novel that is full of compassion and kindness toward others. Sometimes you need a novel like this - beautifully written and heart-warming.